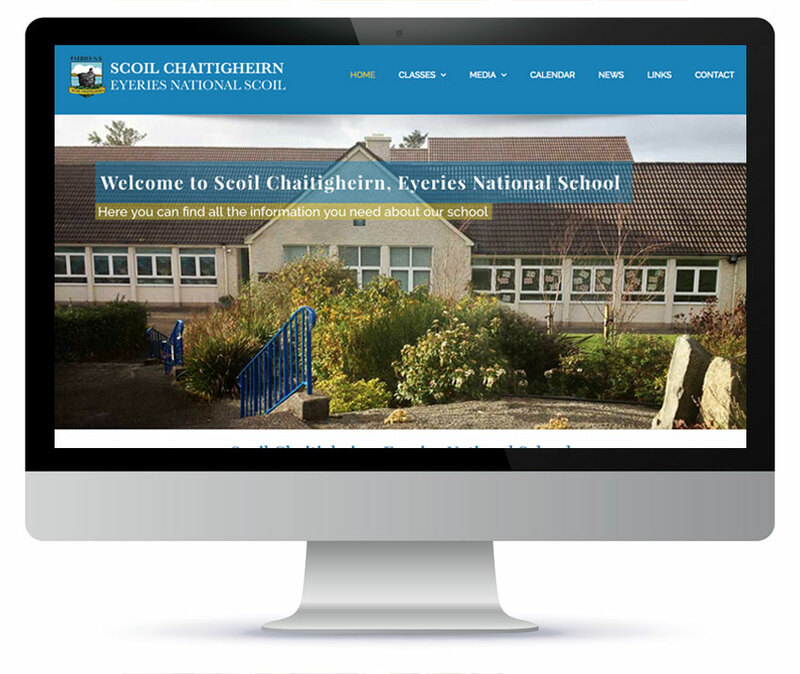 Eyeries National School is a primary school situated on the Beara Peninsula, with four mainstream teachers and also a learning support and resource teacher. They wanted to create a website that would be a resource for parents and help share important and relevant information. Their main requirements was an interactive calendar which would feature upcoming events and school holidays and a gallery with images from school events/trips.